I am an assistant professor at the Department of Economics at the Universidad del Rosario in Bogota, Colombia. I hold a Ph.D. in Agricultural and Resource Economics from the University of California at Berkeley. I also hold a Master in Science in Agricultural and Resource Economics from UC Berkeley and a Master in Economics from Universidad de San Andres (Buenos Aires, Argentina). I completed my undergraduate studies in economics at the Universidad Nacional Mayor de San Marcos in Lima, Peru. My research interests lie in the intersection between development economics and political economy. I have been interested in the role of natural resources in economic and political development, the role of institutional reforms in overcoming the resource curse, and civil service performance in natural resource rich settings. 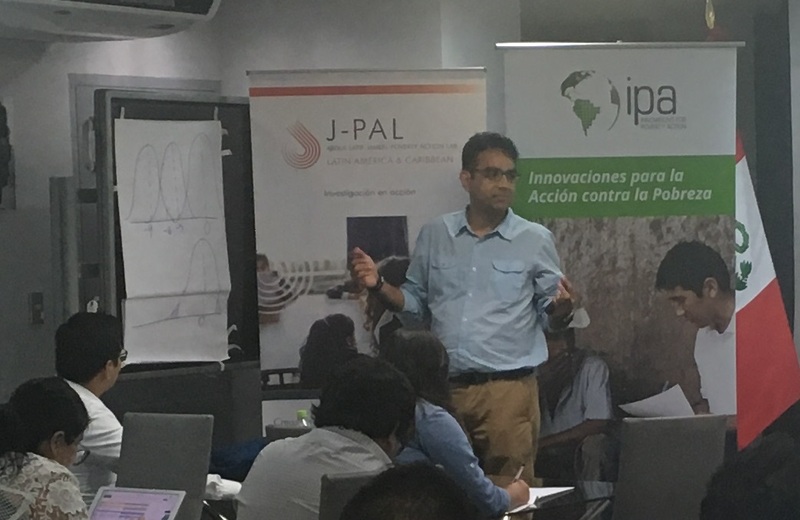 I am currently running field experiments in Peru, Colombia and Paraguay in issues such as civil servants performance, improving students learning, and social services for victims of civil conflict.